I’m back with a new review and today’s post is going to be the Kiko Shade Fusion Trio Blush, I have the shade 01 Natural Rose. 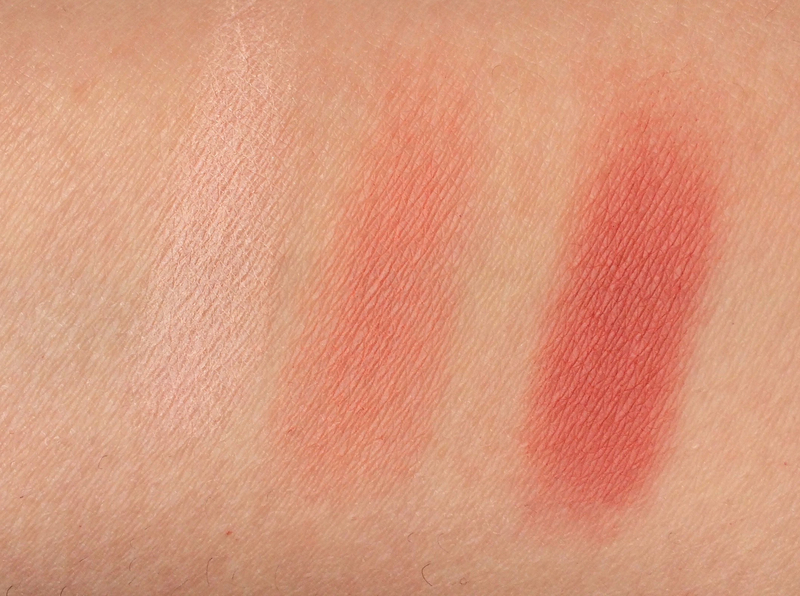 This blush came out when the whole draping (*) trend exploded so the idea is that you got three shades to create a gradient effect on the cheeks. It comes in 6 different shades and you can get it from kiko.com or in store for 12,00$. 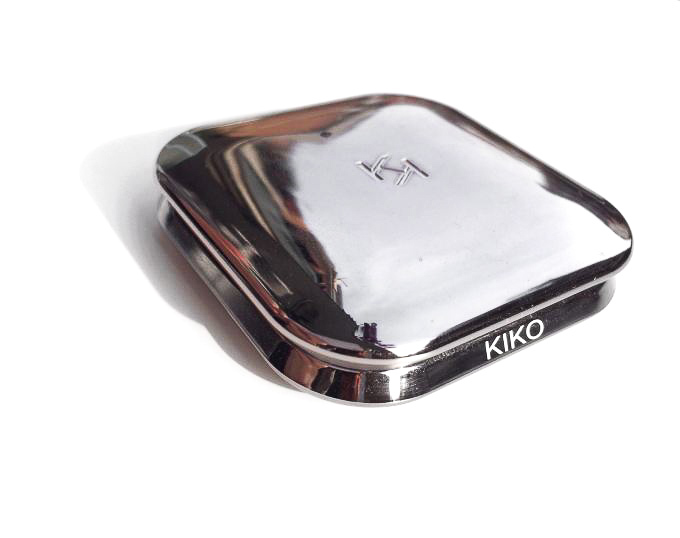 The packaging is absolutely stunning and luxurious even for a drugstore product (would you consider Kiko drugstore?). 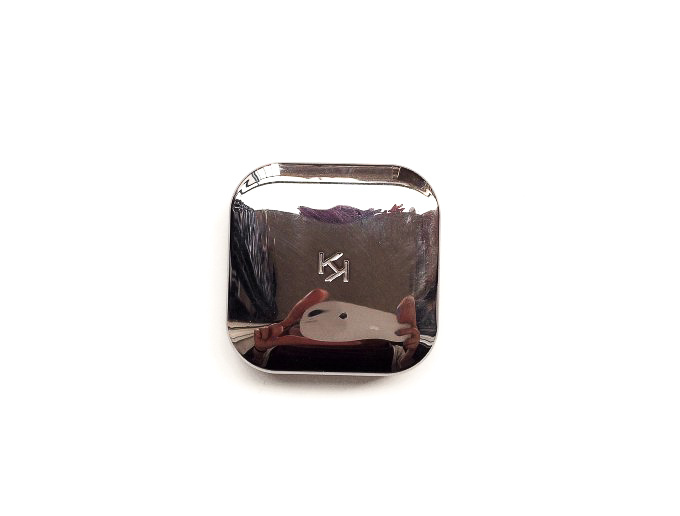 It is this flat mirrored component with KK engraved in it. It has a magnetic closure and it comes with a mirror on the inside too. The outside packaging is a pain to keep clean but other than that is stunning and really sturdy. Overall I love it. I got it a while ago so I don’t have the outside packaging but it comes in a cardboard box. As you can see it comes with three shades that you can apply individually or mixed together. Since the pan is so tiny it’s quite hard to use one shade only so I tend to mix all of them together or to use the top two or the bottom two depending on what shade I want. This colour looks super natural and it pares with a lot of diffent looks. The powder is really finely milled and soft to the touch, the effect on the cheeks is basically matt but not flat since the first shade is more shiney. These shades are not the most pigmented but I don’t mind with blushes, I rather build them up instead of having clown cheeks. They look a bit powdery on the face but they easily blend out. 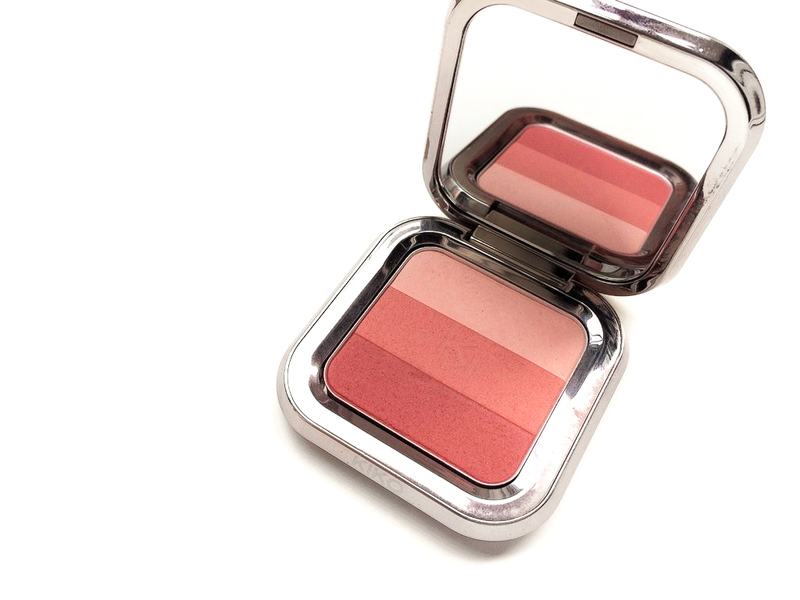 This blush is really easy to apply and it blends like a dream, the colour is also easy to build up to the intensity that you want. On me, it lasts for about 5 hours before fading, so it’s not the most long-lasting product but it fades really nicely and it’s not patchy. 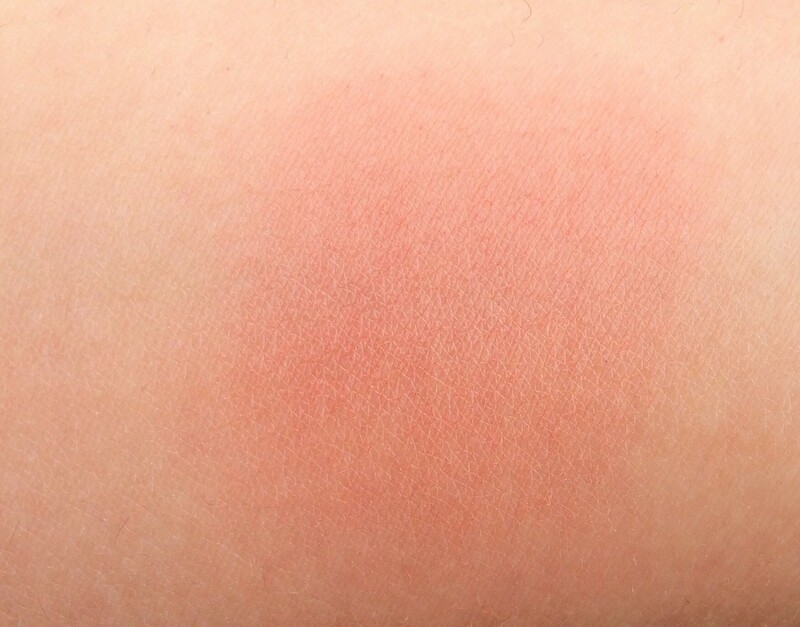 This blush is really pretty. I love the colour and it pares with most looks if you don’t want your blush to clash with your eye/lip make up. It’s really easy to use and it blends really easily. Doesn’t last a long time but it never looks patchy or weird. I like that is not really pigmented but you can build it up to a full colour, it makes easier to use. The packaging is stunning even if it will always look dirty and for that price, in my opinion, you can’t go wrong. Definitely, something I’m happy to have in my collection even if I don’t use it daily. Such a gorgeous color!! I love it on your skin. I have this in #05 Marsala. I really love it. 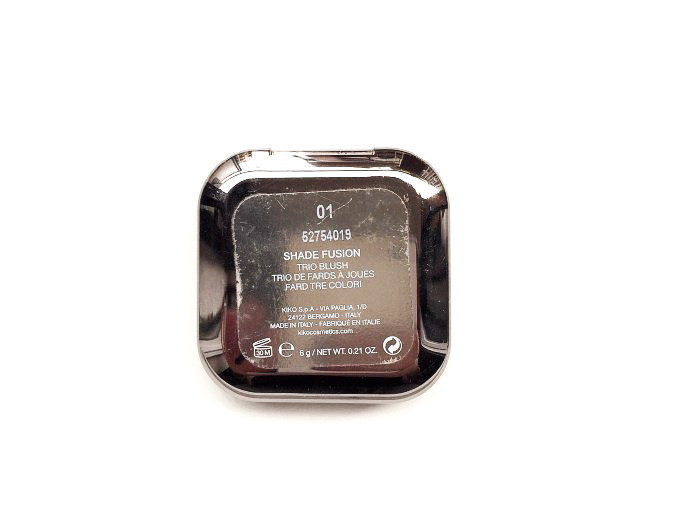 The pigmentation is light but it blends so nicely on the skin and wears a long time too. I love those colours! I wish it had a longer stay too- I always find that my blush wears off in too short of time. I really love that mid-tone color, definitely something I’d wear! 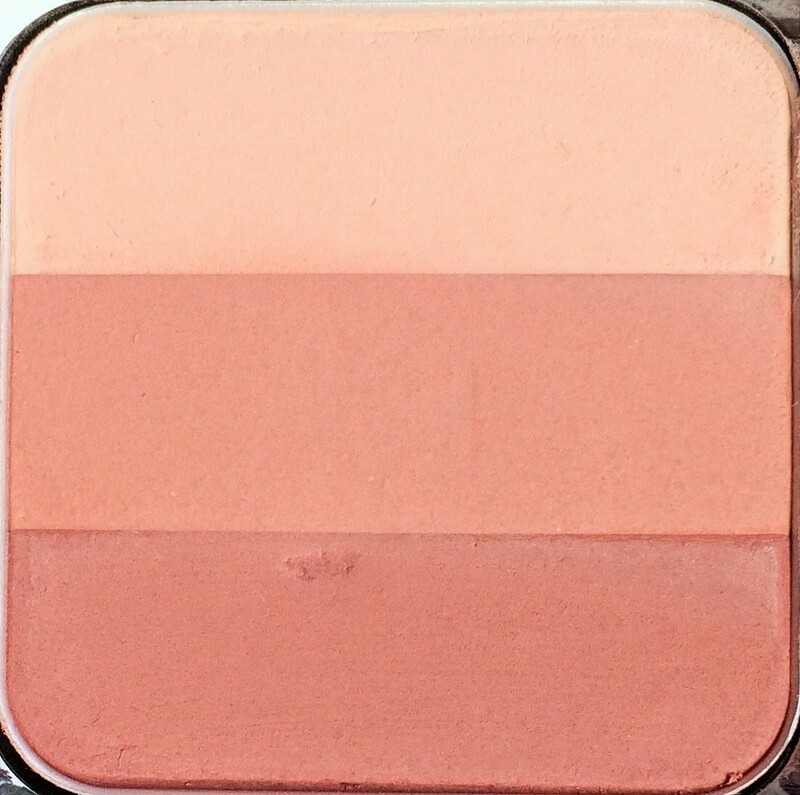 This blush looks beautiful on you! 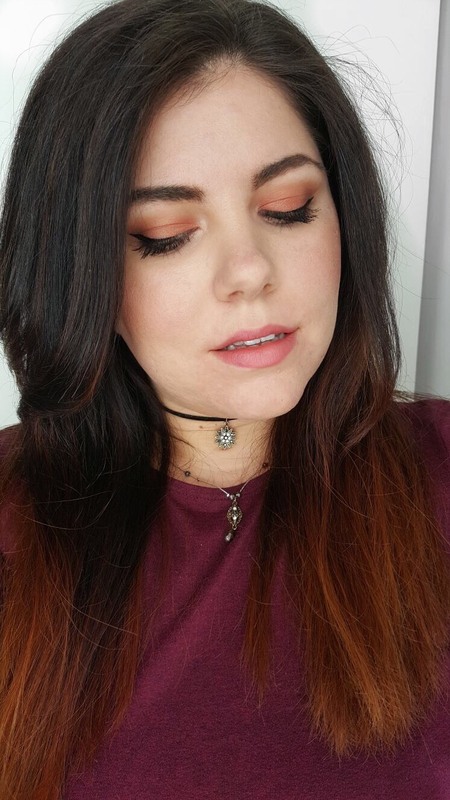 I only recently started wearing blush and love seeing the different shades. This one is so pretty! Will need to try! This palette looks great! Very versatile with 3 colors! Awesome review! 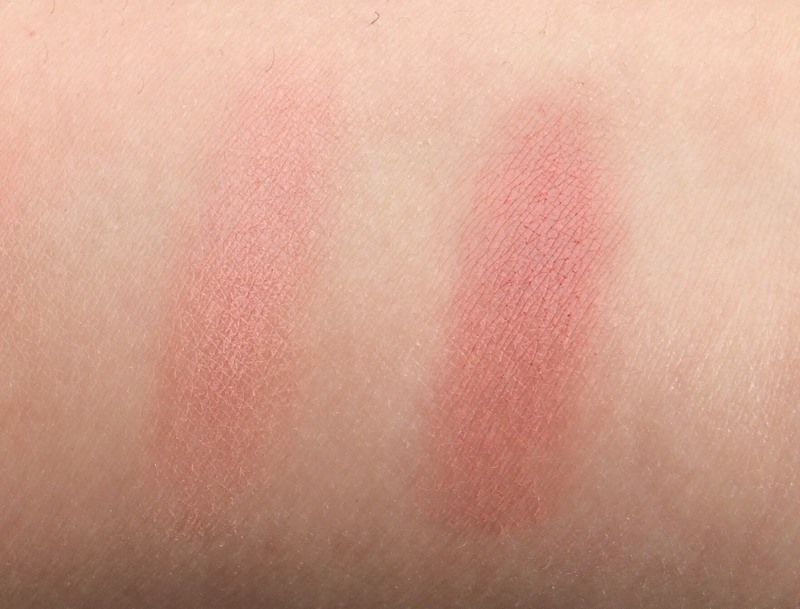 I love the color and will have to make sure I keep an eye out for this next time I’m looking for a new blush. Thanks for sharing! Loving the price for sure! I need a new blush for sure…mine lasts forever and I know you are supposed to replace makeup constantly so I’m due for a new for sure girl. Might need to look out for this one. Idk this brand, but looks great. 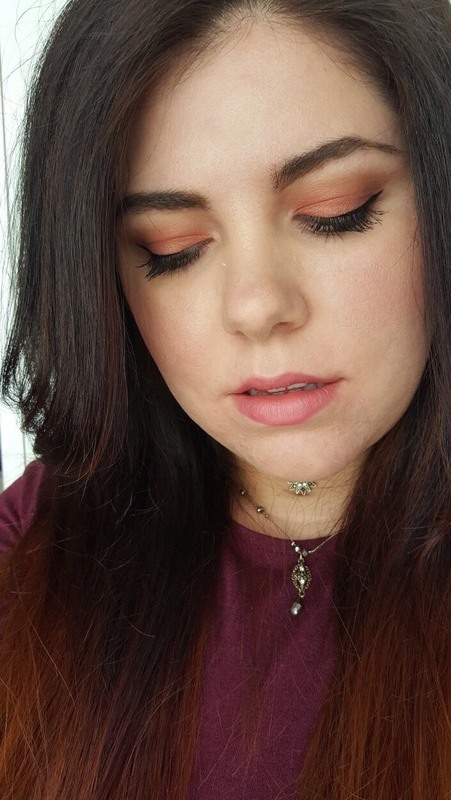 I love using blush since I have freckles and love to have them show! I didn’t know this was an actual thing but I’m super interested in it now! This is my favorite color for winter!! Thank you for sharing this, I love it!